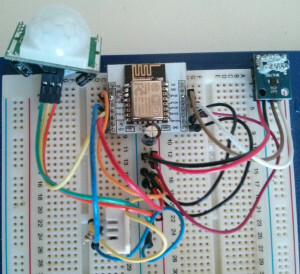 This entry was posted in Hacking the space, Members' Projects and tagged Electronics, ESP8266, MQTT, network of things, NOT, sensor by Bugs. Bookmark the permalink. Hi, do you have any details of this Burnell Bot? I’m looking to implement something similar and I couldn’t see any details of how you created it? 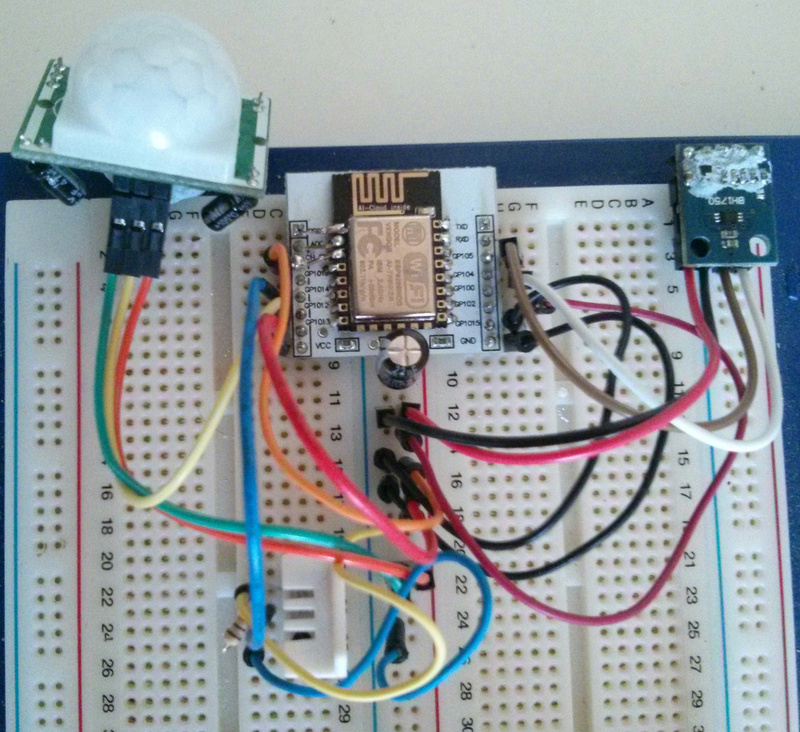 I’m just starting out with the ESP8266 so I was hoping to find some guidance about using it along with sensors like the BH1750, but it seem a little thin on the ground.